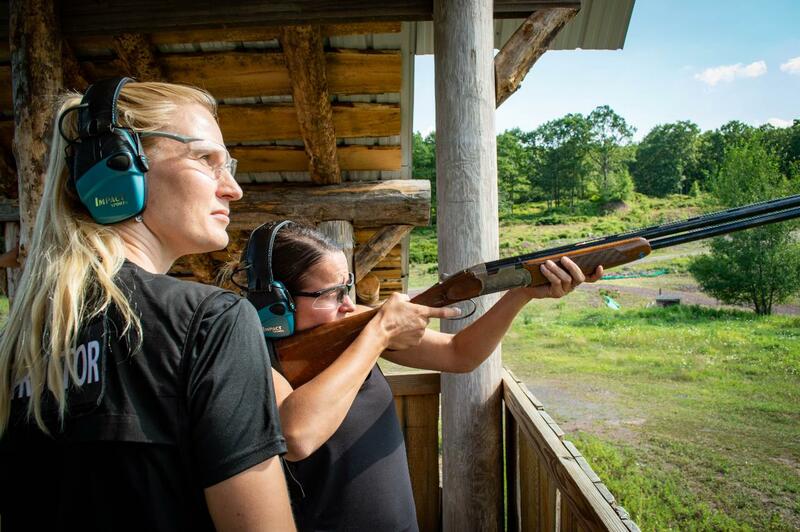 Intro to Shotgun includes a gun rental, 25 shotgun shells, 25 targets and basic shooting instruction. This is a great option for anyone with no prior shooting experience, or those who have shot only rifles and/or pistols. Sessions can run up to 1.5 hours in length and accommodate up to 6 guests. Please call to schedule larger groups.